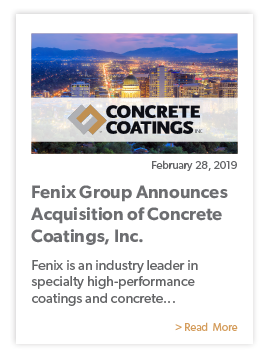 Every day, Fenix Specialty Performance Coatings (Fenix Group) and our brands work together to design the present, protect the future, and make the impossible achievable. Fenix Group brands are the industry’s most trusted problem solvers for specialty performance coatings. 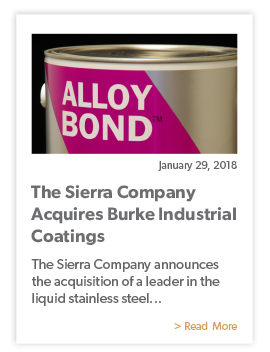 It is our mission to fulfill our customers’ needs with the highest-quality, most durable and innovative specialty performance coating products, and to deliver superior technical expertise that exceeds expectations while offering an exceptional customer service experience. Our fundamental goal is to earn your trust with every transaction. Need protective coatings that withstand the harshest environments? Fenix Group has that. Need a protective coating that also enhances, highlights, and absolutely wows? We have that too. Need something no one in the industry has thought of yet? We’re working on that. 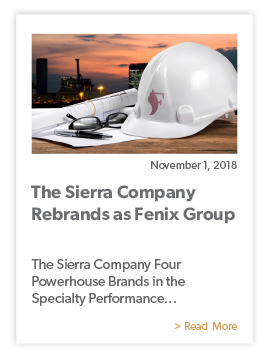 This signature combination of protection, durability, and innovation is why FenixGroupSPC.com (Specialty Performance Coatings) continues to set the standard and raise the bar in the specialty performance coatings industry. We believe education is the key to breaking the cycle of poverty and providing disadvantaged and disenfranchised kids the opportunity to prosper and achieve their full potential. We believe every child deserves to grow up secure and self-reliant, and that they have the support they need to become a confident, contributing member of their community. 11400 W 47th Street Minnetonka, MN 55343 Phone: (800) 441-2129 © 2018 The Fenix Group. All Rights Reserved.